Cher Lloyd turned 24 today! I didn’t even know how close we were in age. Girl, get back on it! 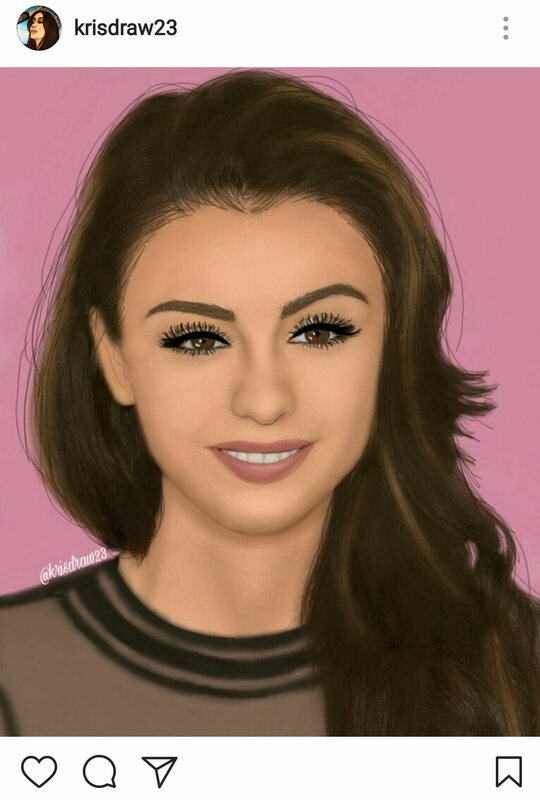 Anyway, let’s celebrate the British singer with this fan art by @krisdraw23 on Instagram. Cher looks so innocent with her million of eyelashes, doesn’t she?